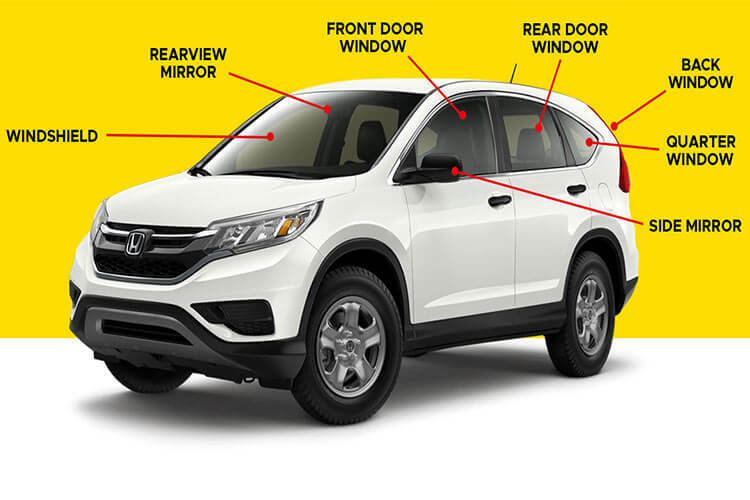 When your Houston vehicle windows are broken, cracked, or damaged, you want them replaced quickly, reliably, and affordably. 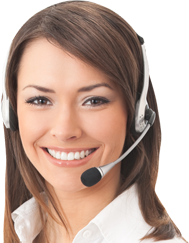 At All Discount Auto Glass, we understand your needs and work hard to ensure they are met. We provide you with the BEST SERVICE AND BEST PRICE on all car window repair, windshield replacement, and window motor repair services. 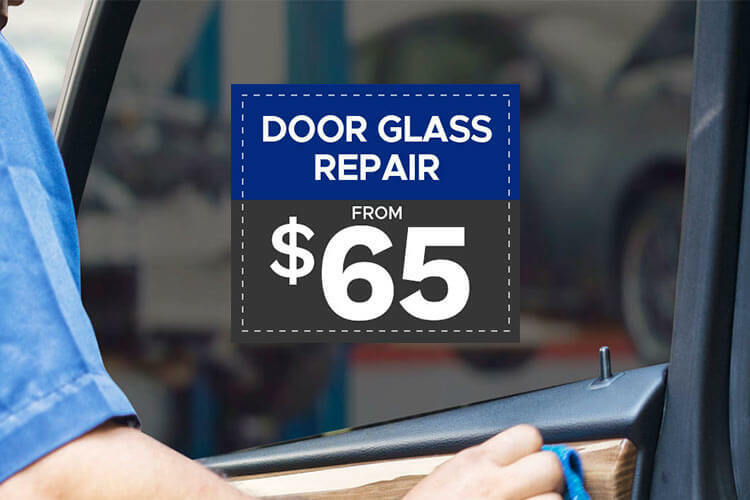 We offer cheap auto glass and car window repair options, and can confidently take care of any auto glass repair jobs you require. We can handle any piece of glass and any vehicle, from back glass to door glass and vent glass to a windshield chip repair. We offer top quality auto glass replacement services using only premium quality materials, all at discount auto glass prices. For more information on our Houston discount auto glass, check out our blog! You can learn more about your windshield and windshield repair, auto glass repair and myths, and much more! Our team specializes in making sure you get the fastest and most effective discount auto glass services in Houston. Make sure to take a look at our services page to get a better idea of what types of auto glass repair and windshield replacements we can help you with! 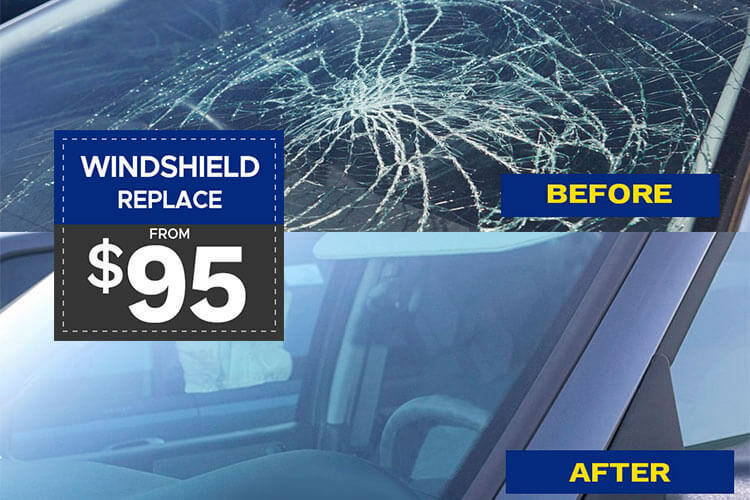 Don’t forget our Houston Mobile Auto Glass Repair Service! Call us at 713-227-4527 OR 713-CAR-GLASS. 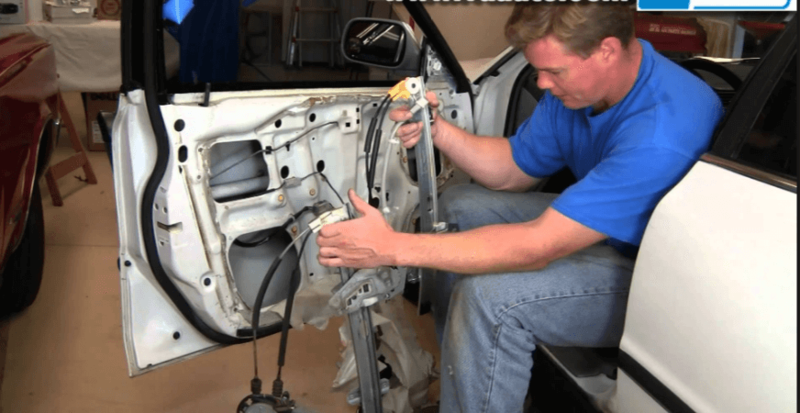 A broken power window can be an expensive repair, but with All Discount Auto Glass, we can fix the window regulator so you can get back on your way without spending a fortune! 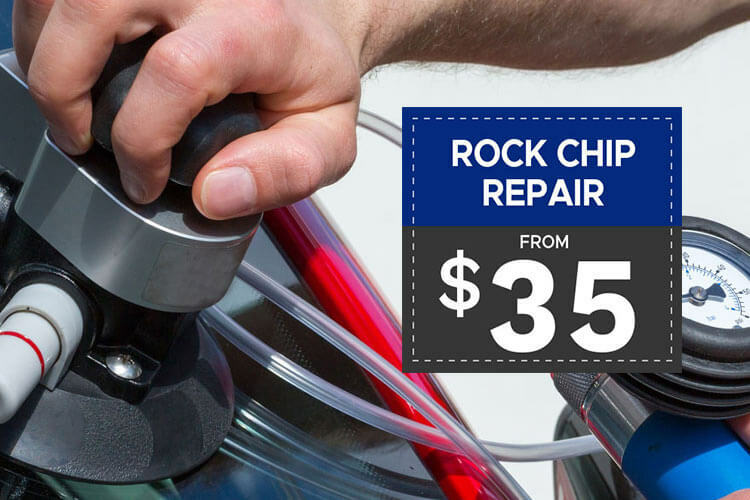 Give us a call today to schedule your car window repair! 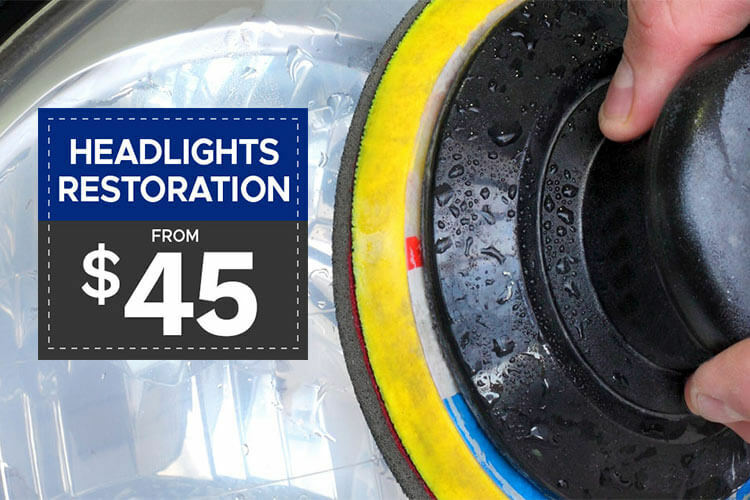 Click Here To Learn More About Our Services We also sell Radiators, Mirrors, Tailgates, and Headlights.